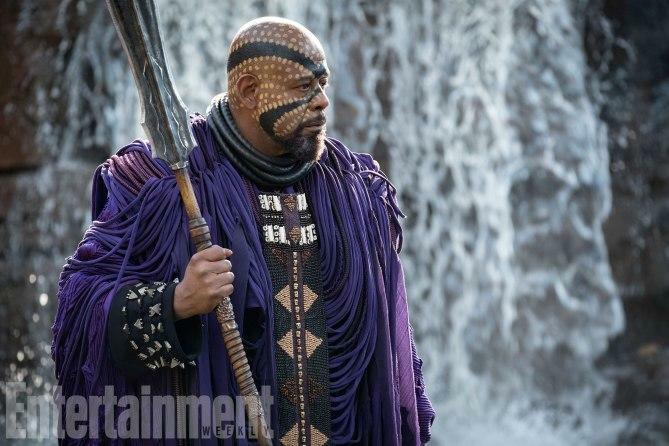 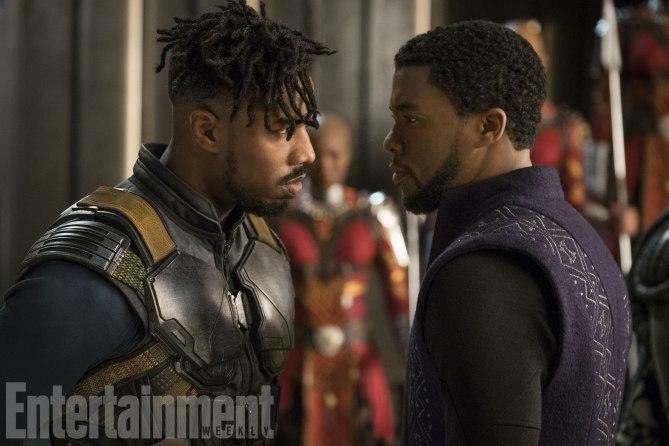 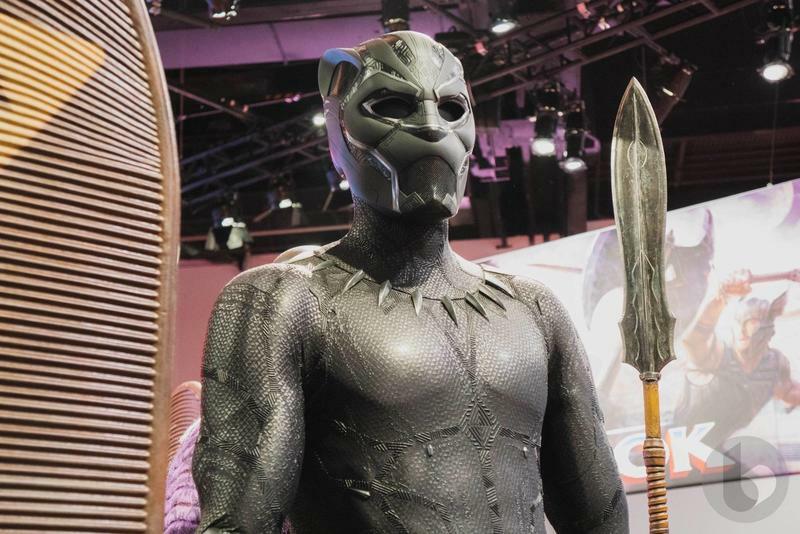 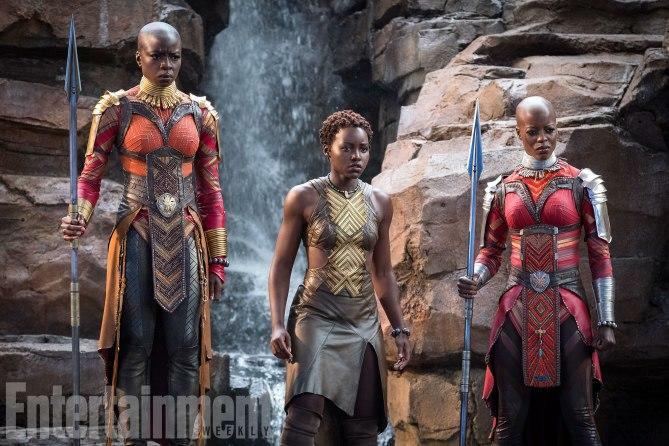 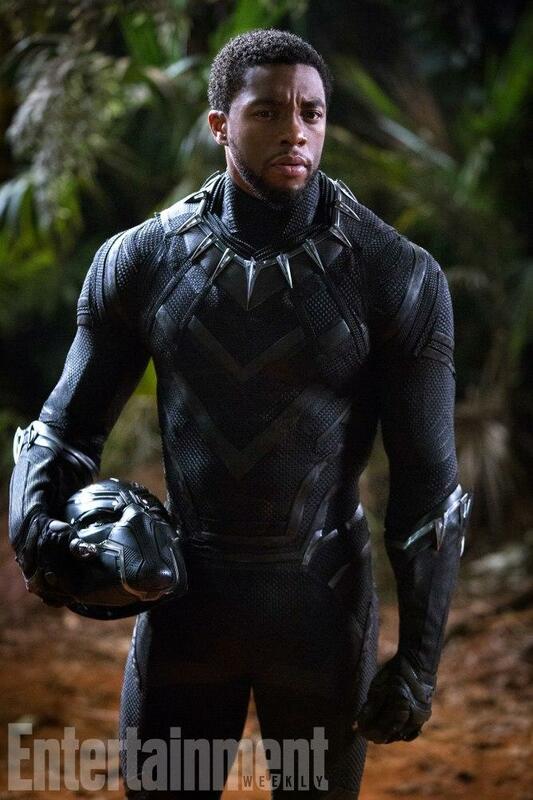 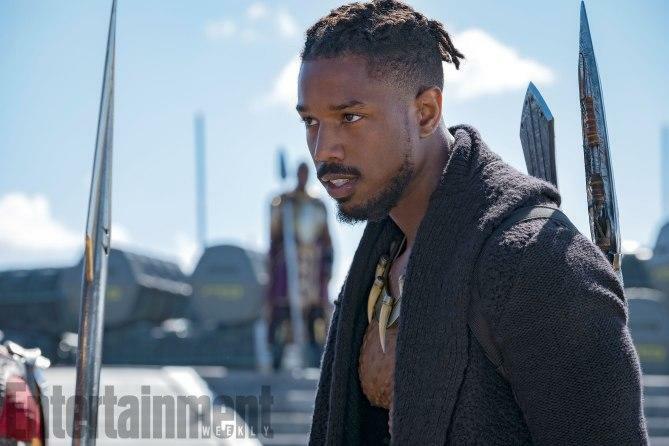 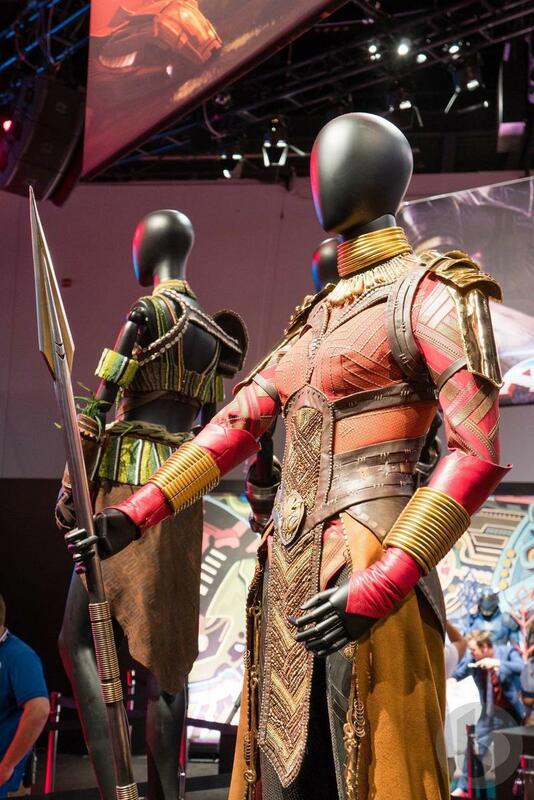 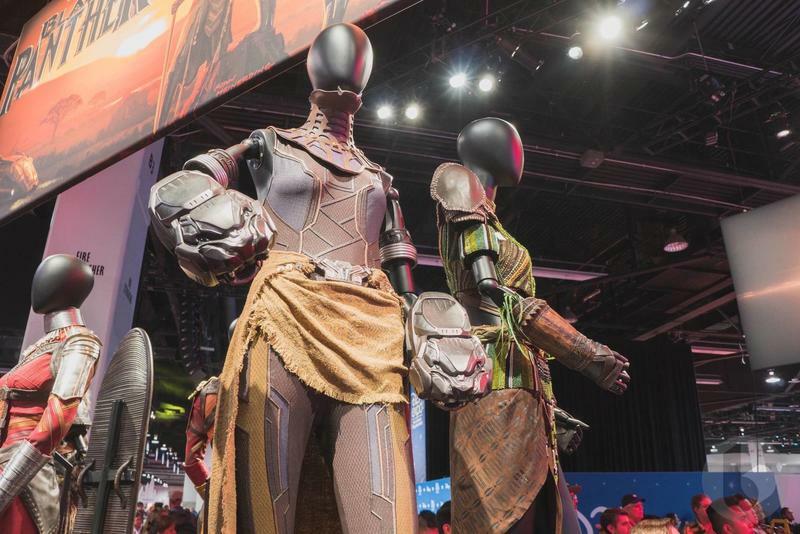 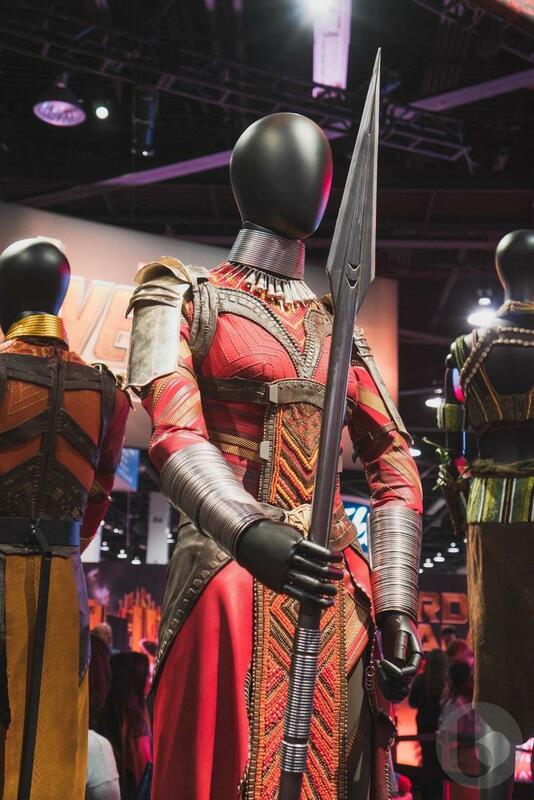 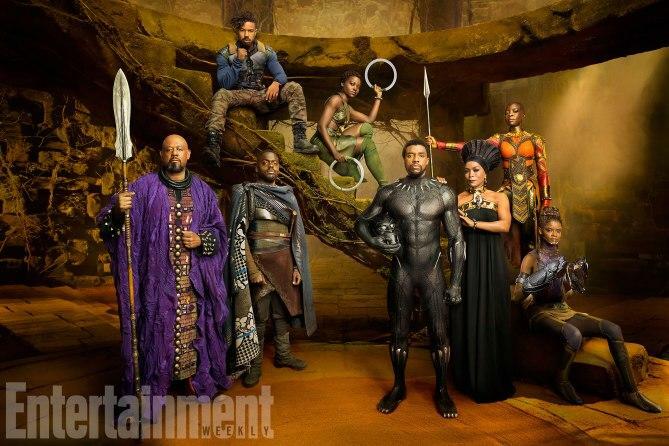 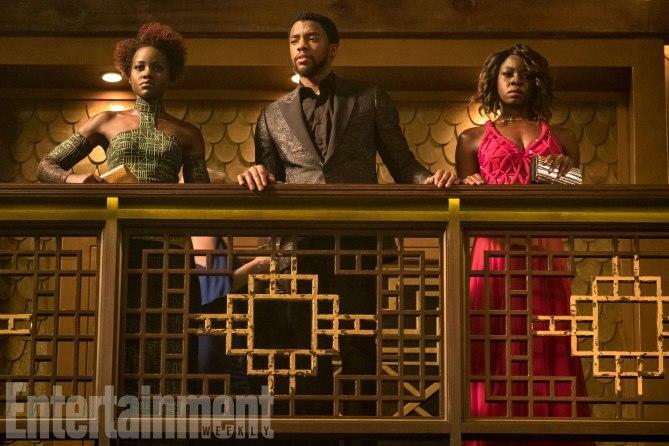 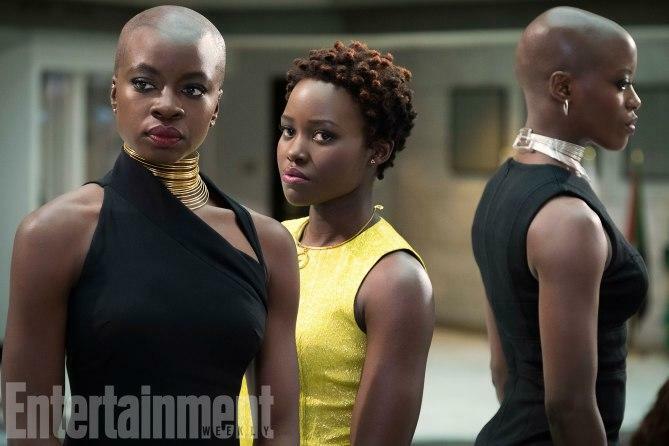 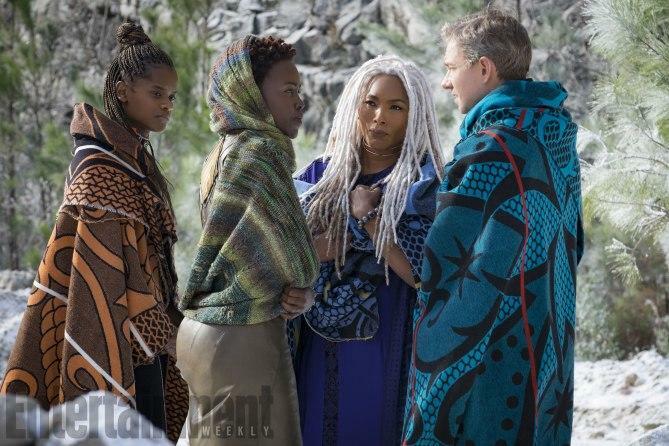 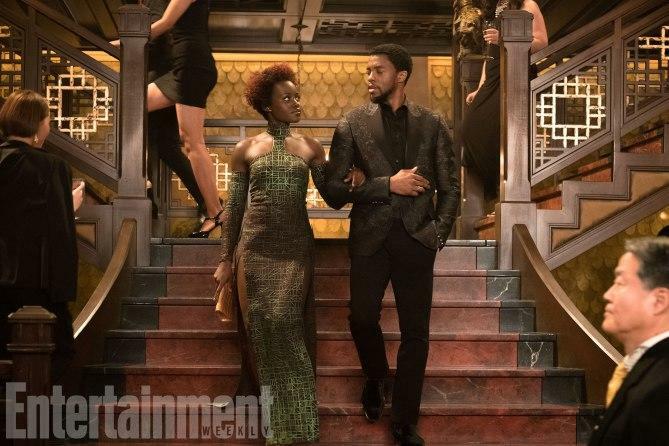 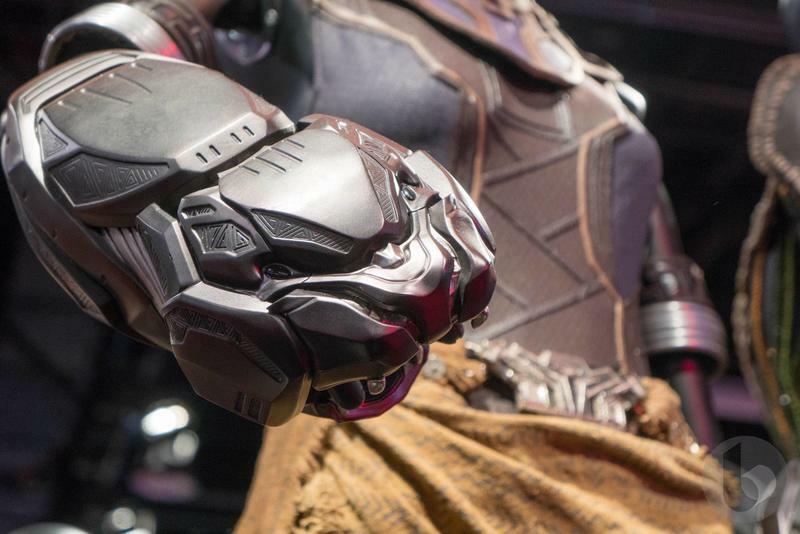 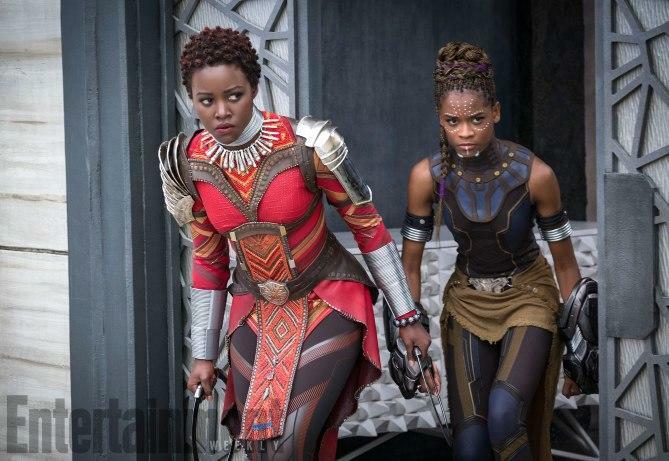 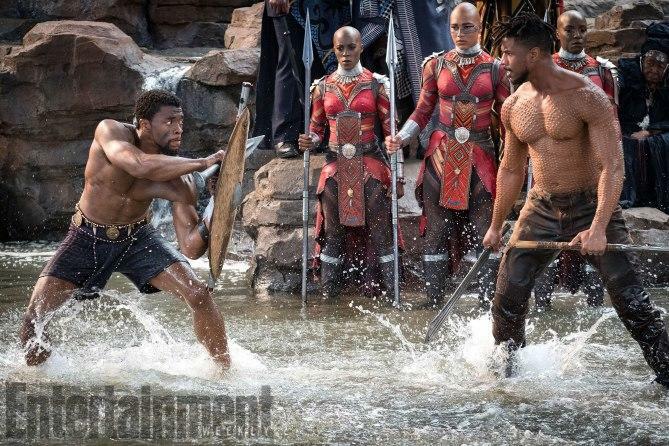 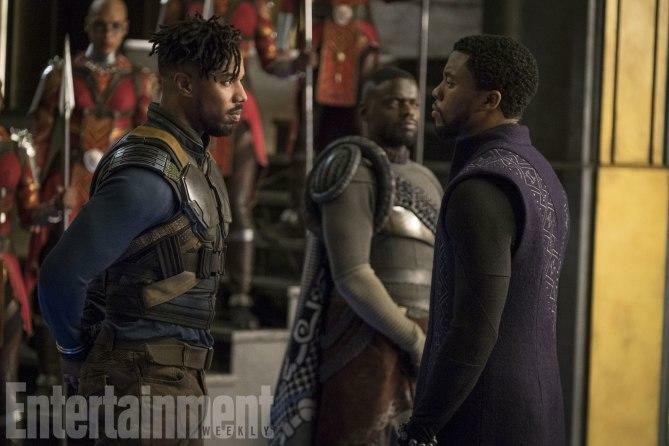 The costume's in Thor may be extravagant, and the Iron Man armor advanced, but nothing we've seen in the Marvel Cinematic Universe is quite as gorgeous as the costumes in Black Panther, set to hit theaters earlier next year. 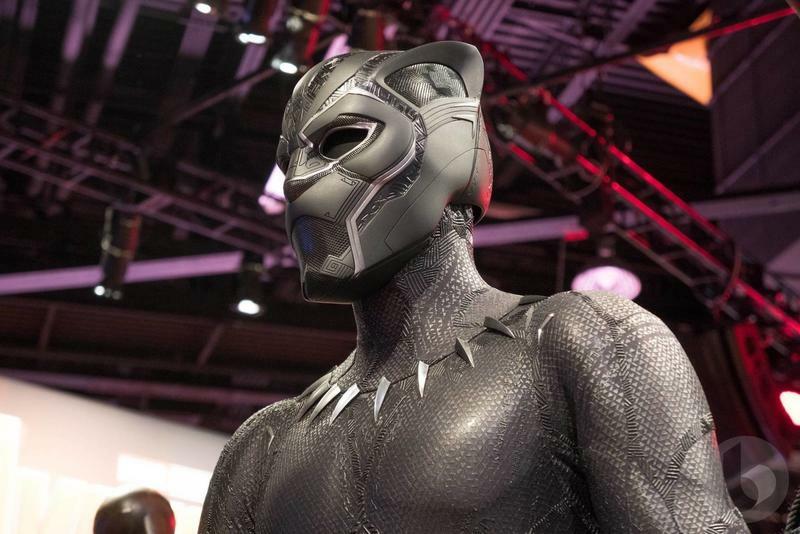 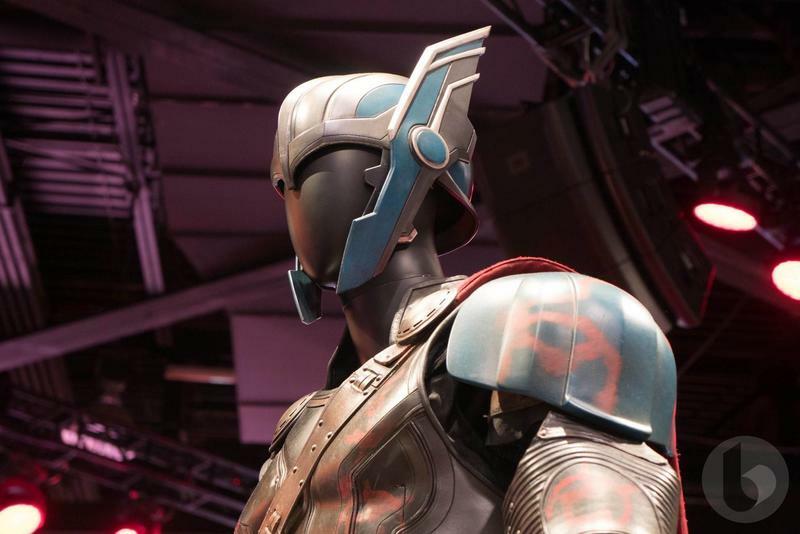 Marvel Studios gave fans a surprisingly lengthy look at the upcoming film not that long ago, and one thing that stood out was the diverse and fantastically detailed costumes each character wears. 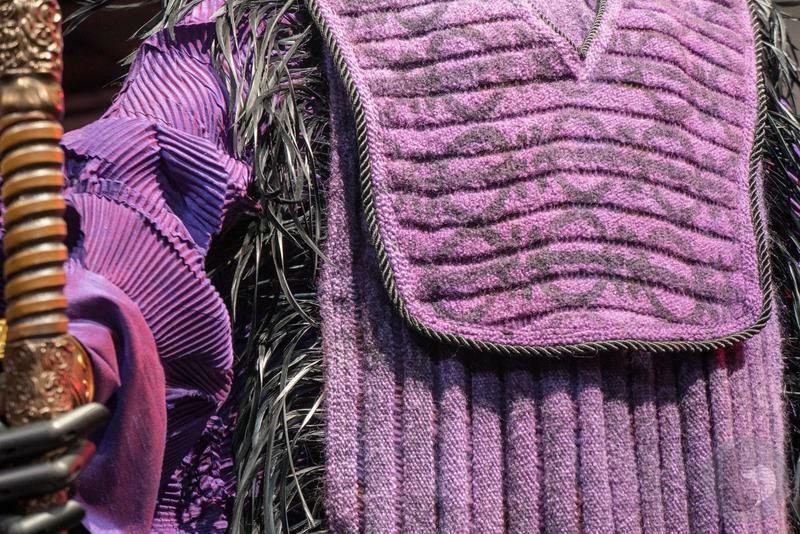 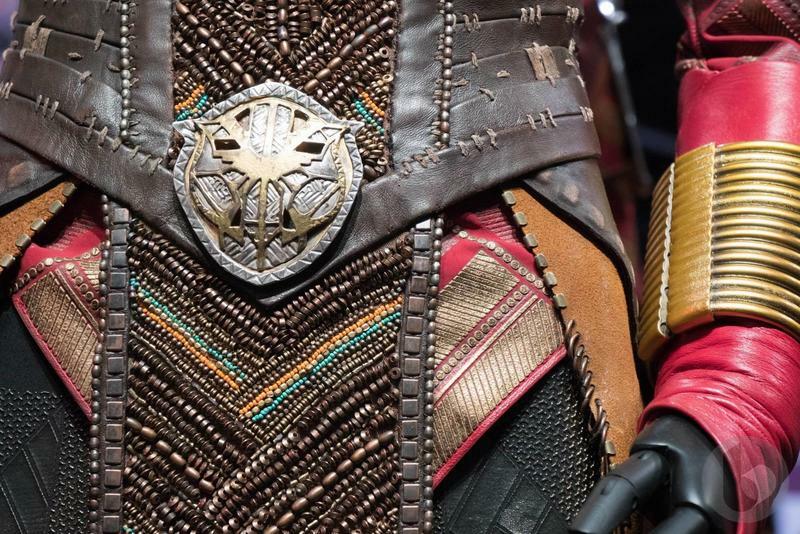 We were even more impressed by their intricate detail after seeing them at Disney's D23 celebration over the weekend. 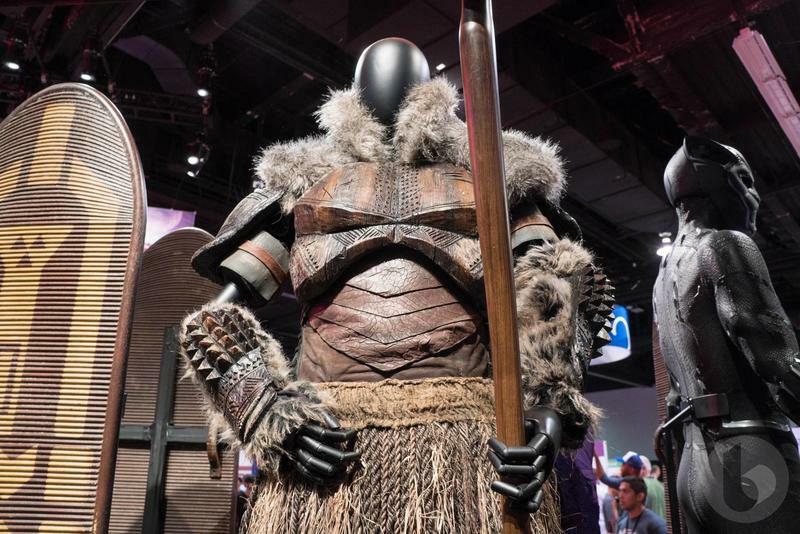 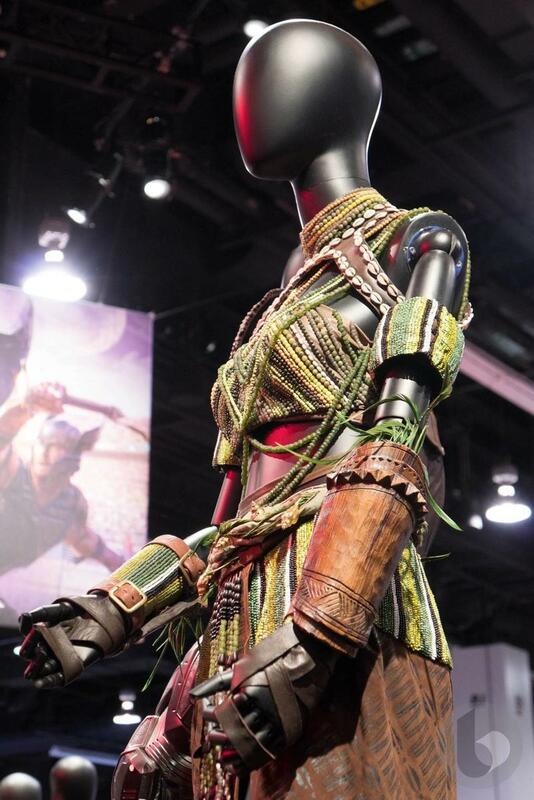 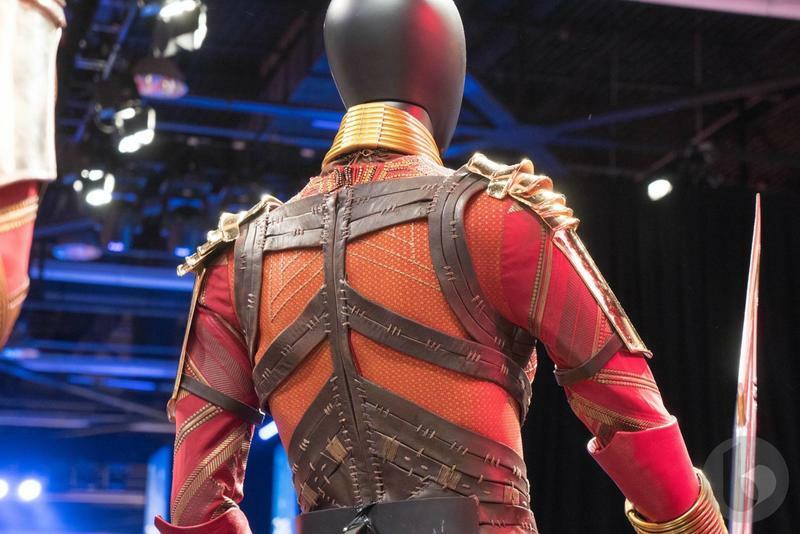 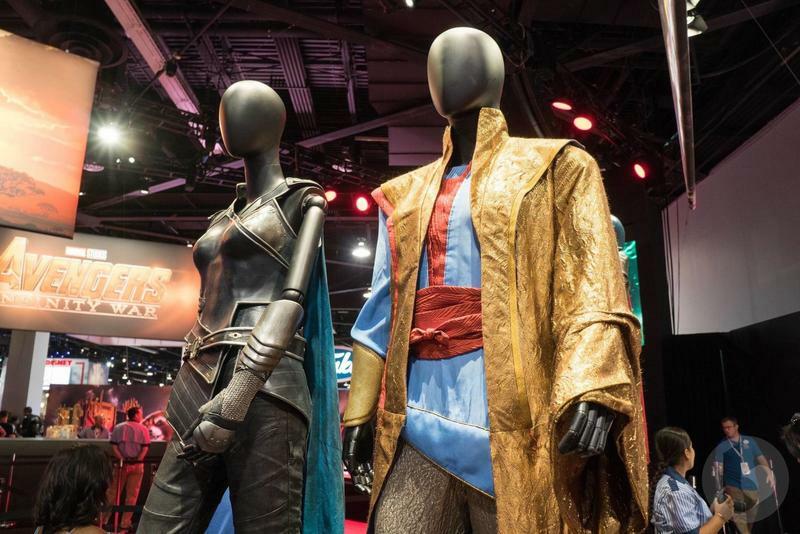 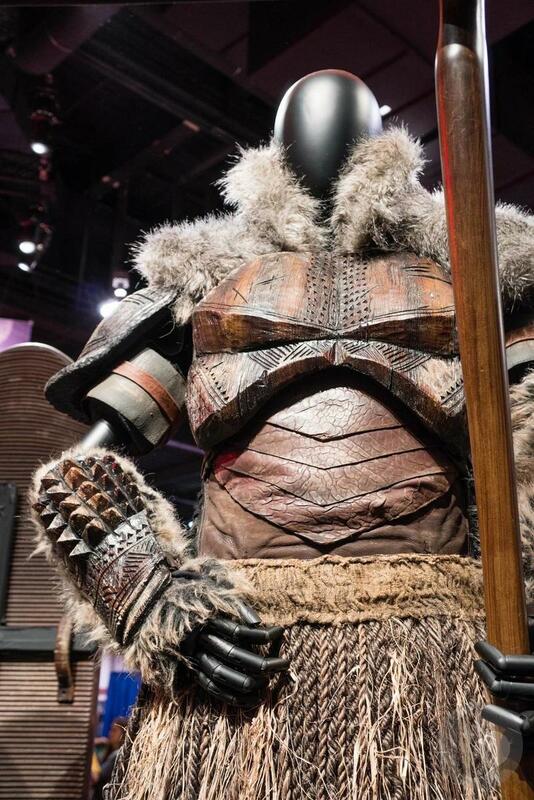 Many of the costumes you'll see in the movie were beautifully put on display at the event, and we're more excited than ever to see them in all their grandeur on the big screen next year. 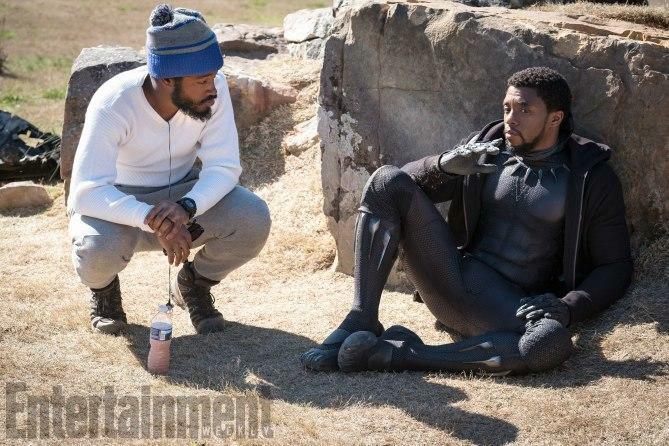 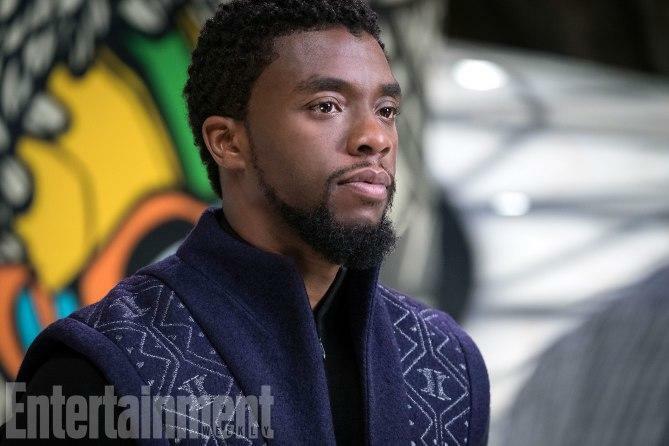 A big part of next year's Black Panther will be the display of African culture, which plays a big part in the story and T'Challa's (Chadwick Boseman) role in the fictional country of Wakanda. 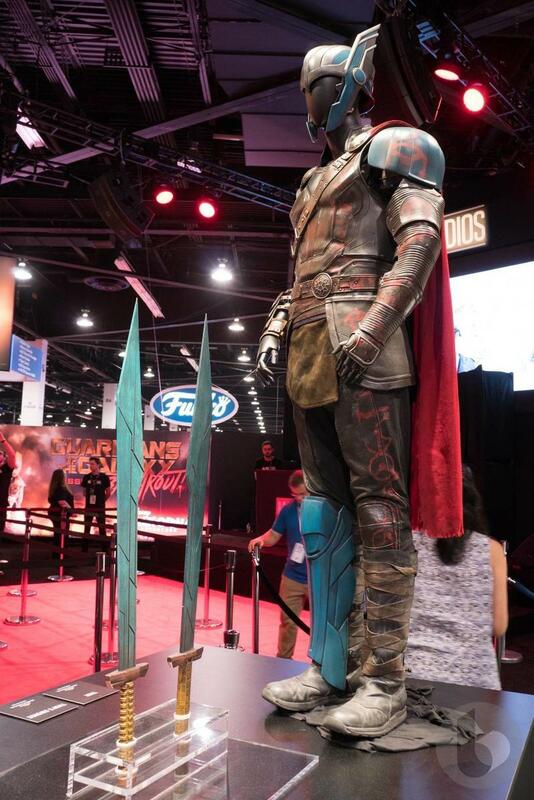 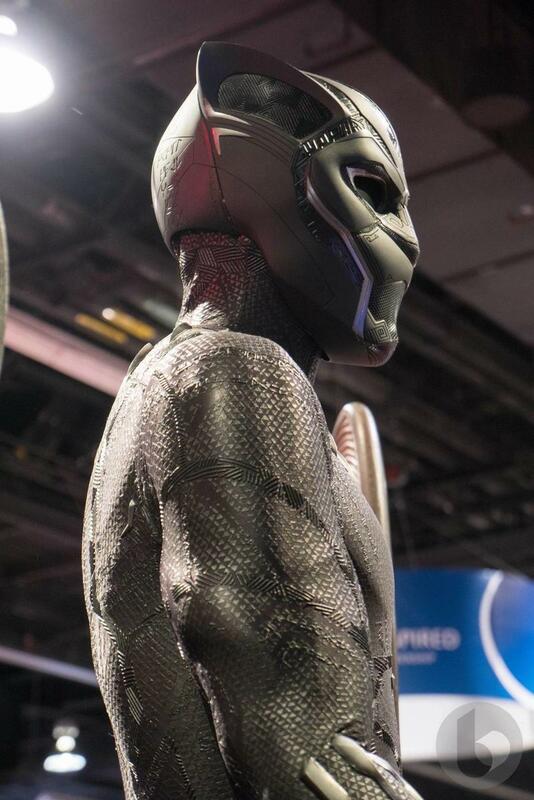 His costume, by the way, was on display at the convention as well—it looks a little different compared to what we saw in Captain America: Civil War. 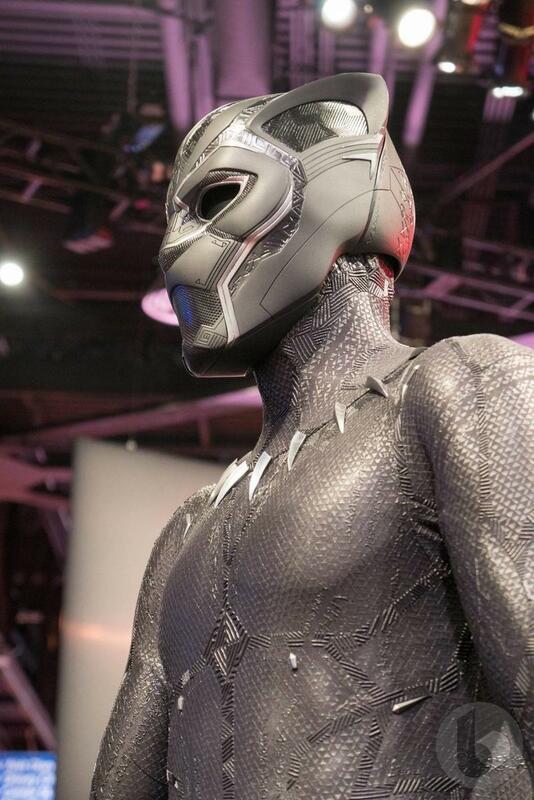 In particular, the helmet is more intricately patterned and detailed. 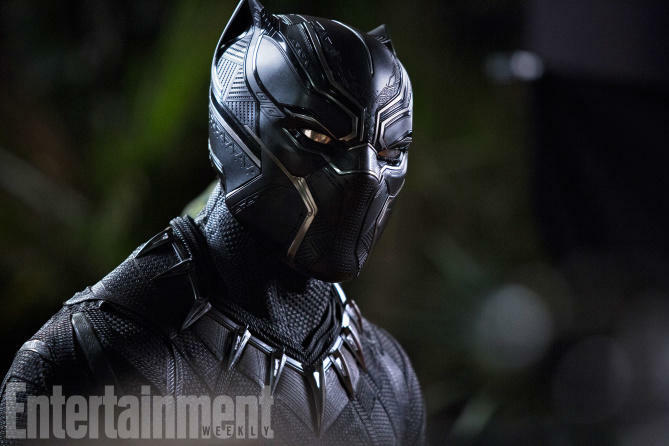 We've include stills from Civil War so you can compare Black Panther's previous look with his current costume. 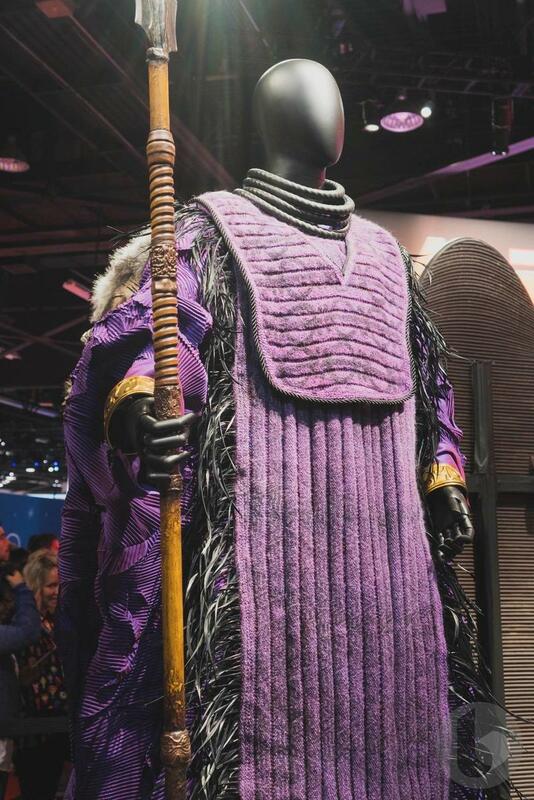 While Disney gave us a pretty good look at the costumes, we didn't see any new footage from the film. 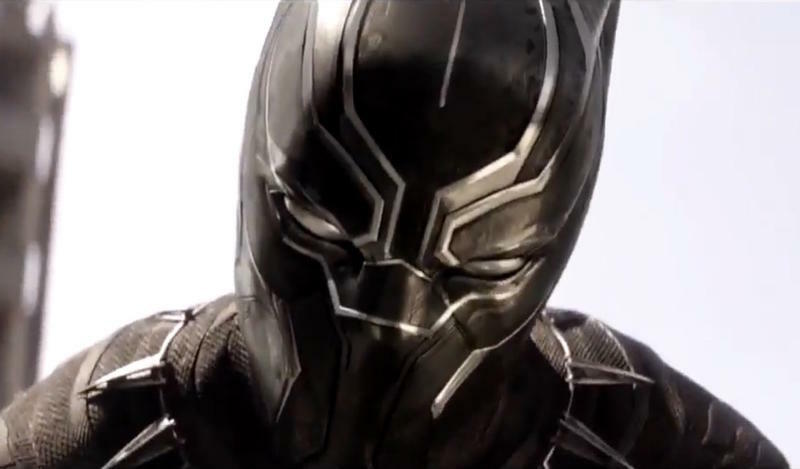 Hopefully, Marvel Studios has more to share when Comic-Con kicks off later this week. 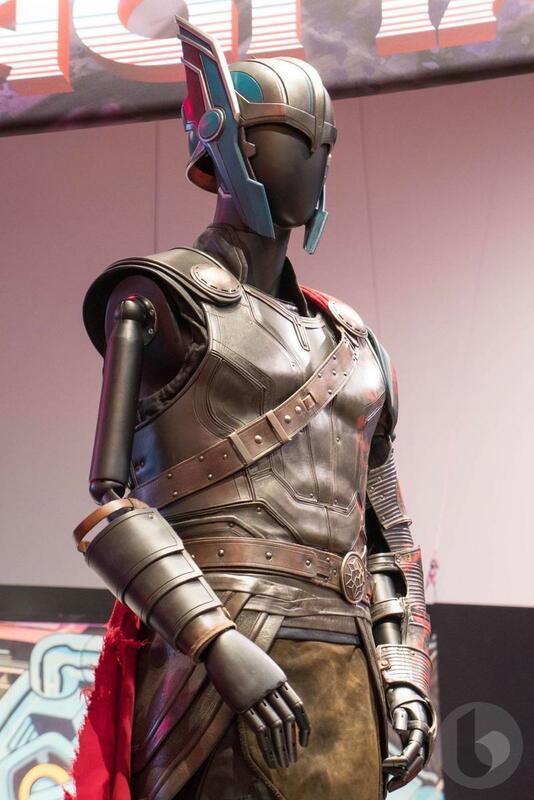 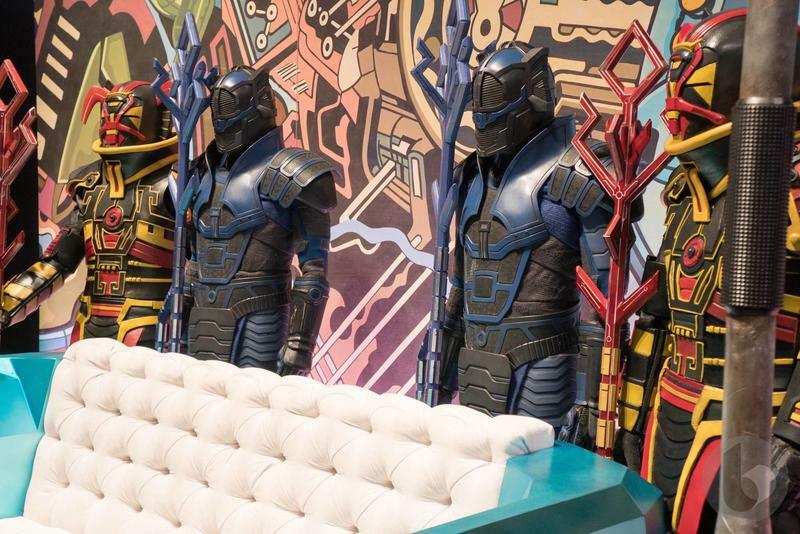 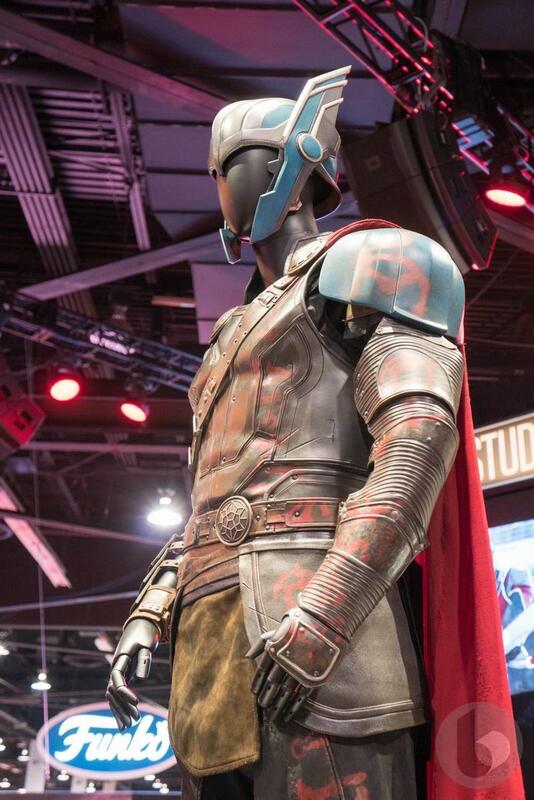 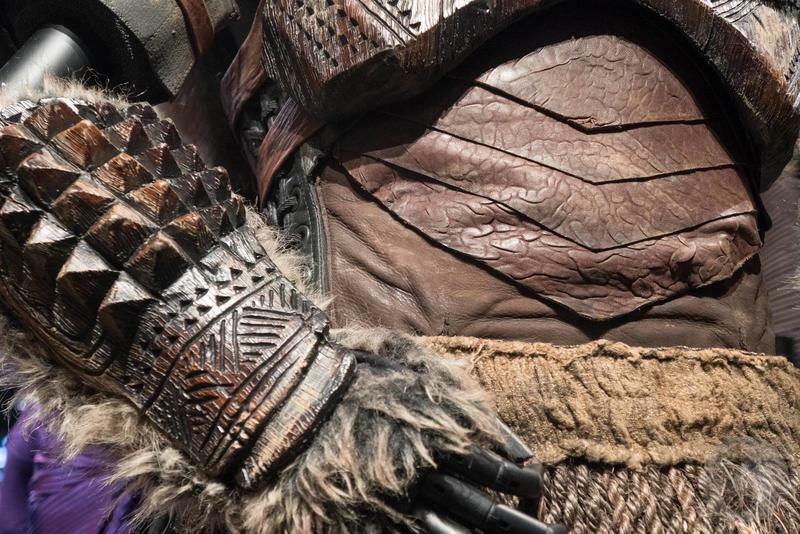 As a bonus, we also took a few pictures of the armor we'll see Thor wear in Thor: Ragnarok, along with the extravagant robe worn by The Grandmaster.